You're a powerful divine soul with a unique way of manifesting. Learn how you create best. Your SOUL GIFTS: So you can create clear intentions that are a fit for your soul. Your Unique Manifesting Blueprint: So you learn how you manifest with the greatest ease. 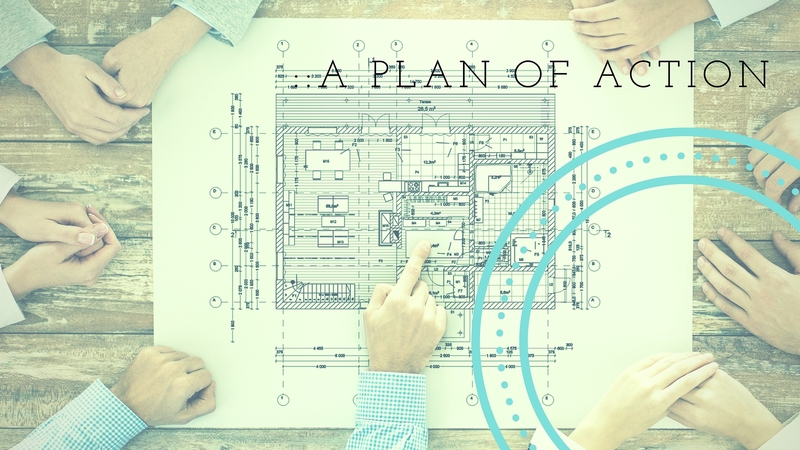 A Plan of Action: So you can put your soul gifts to work, implement your manifesting process, and see results. Most manifesting wisdom focuses on a single aspect of the process, but you are a whole being with a unique way of creating. 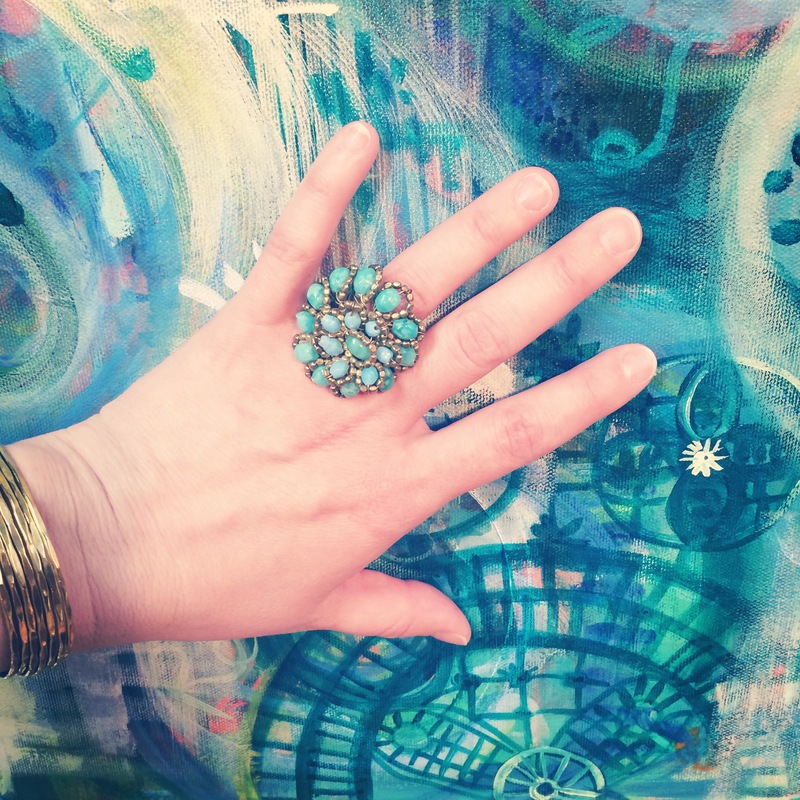 You are a beauty-loving creative spirit who wants to do work that you love, make more money, and be more authentically expressed in your creativity. You have dreams and a deep desire to see them manifested in your actual life. You've read every book on manifesting and abundance and spent lots of time making vision boards, mapping out your desires, and visualizing miracles, but you've noticed that while this has been fun, your current results are spotty and some things just don't seem to work for you. It's discouraging when no matter what you do, some things (a new house, a relationship) just don't show up in your life. It's also a big puzzle when other things (cups of coffee, parking spaces) come into your life with ease. It makes you wonder what am I doing wrong? Why can't I seem to manifest certain things? There's a lot of information out there about manifesting our hearts' desires and the Law of Attraction. 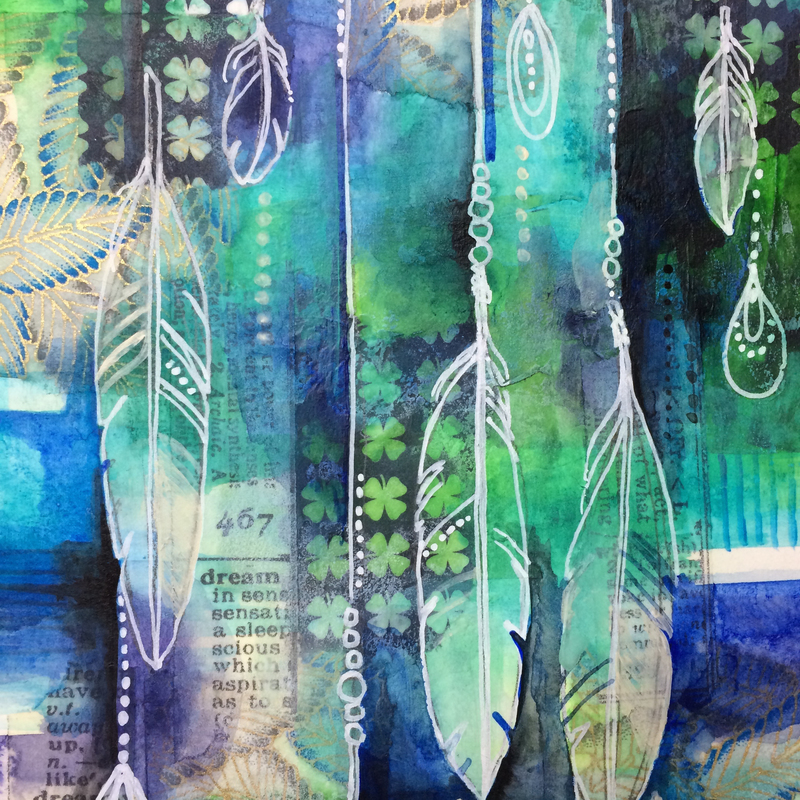 Effective manifesting is all about directing your creative energy with intention. As a soul you are here to create and enjoy new experiences. You have the resources and the ability to create anything you want and you do this by changing your vibration. Manifesting new tangible results requires that you vibrationally match whatever you want to experience. However, we all have a unique soul-level blueprint for manifesting. It isn't one-size-fits-all, and that's why vision boards work great for some and produce no results for others. Most manifesting processes and wisdom focus on the first component: clear intention. It's true, this is important, but it's just one piece of the puzzle. The effectiveness of your manifesting is impacted in a big way by your understanding of your soul-level gifts and how you put these gifts into action. 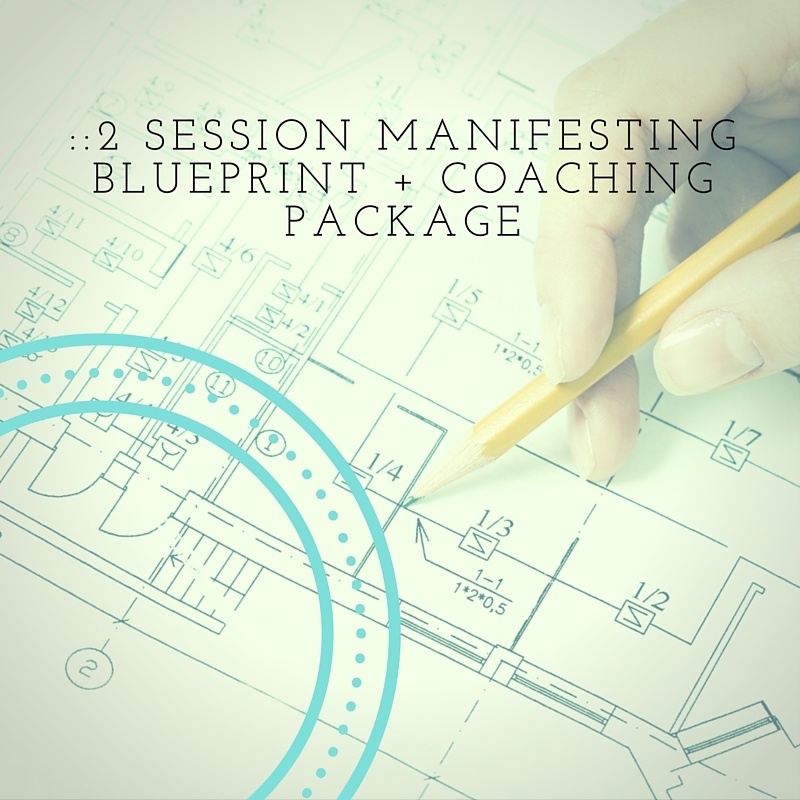 The Manifesting Blueprint + Coaching Package gives you the key to all three essential manifesting components. When you know your blueprint, you discover your Soul Gifts and what you are here to express and experience. You learn how you were designed at soul-level to manifest with the greatest ease. And you learn how to put your gifts into action so you can create tangible results. Effective manifesting requires that we set clear intentions that align with our SOUL GIFTS. 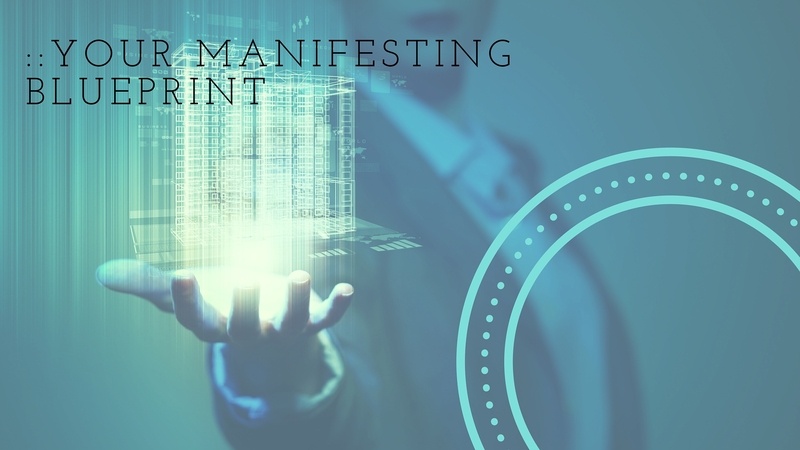 As part of your Manifesting Blueprint Reading, I will look up your Soul Profile in the Akashic Records and give you a detailed understanding of how you are created at soul level and the areas where you are most gifted. This information is the foundation for magical manifesting and can bring clarity to all your creative endeavors. We are happiest and most fulfilled when we are expressing our soul level gifts. ​You are a unique soul and manifesting isn't one-size-fits-all. You have a detailed Manifesting Blueprint that gives you the key to understanding HOW you manifest best. In your Manifesting Blueprint Reading I will also look up your manifesting components in the Akashic Records. We'll unpack this blueprint, so you can understand the best ways for you to express your soul gifts, the environments that support your manifesting success, and where your current actions are out of alignment. Once you have all this soul-level information, you're going to want to know what to do with it. That's why this package includes a Manifesting Blueprint Clarity Workbook and a follow-up coaching session to help you create a Plan of Action. In this 2nd session I will also take a look at the primary situation in your life you would like to change and go into your Akashic Records to find out if there are any energetic blocks that need to be cleared to help pave the way for transformation. You are a powerful divine soul and you have a unique way of creating. Manifesting isn't one-size-fits-all. "We are happiest and most fulfilled when we are expressing our soul level gifts." If you've read this far, you probably relate to the frustrating puzzle that manifesting can be. I know that I personally struggled for years with bits and pieces of the big picture trying to figure out how I could attract and create my dreams. I have probably read every book out there on manifesting and the Law of Attraction and spent hours journaling about my ideal life, vision boarding, and taking lots of practical down-to-earth classes on organizing, clearing the clutter and getting my financial house in order. It wasn't until I understood this Soul Level information about my own divine design that I really started seeing and being able to depend on the results of my manifesting efforts. Understanding my soul-level gifts gave me the freedom to accept who I am and recognize my talents. I still have to take action and experiment, but my blueprint showed me HOW to focus my attention and what kinds of actions are more likely to work for me. Click below to sign up and schedule your first session. "We are happiest and most fulfilled when we are expressing our soul-level gifts." 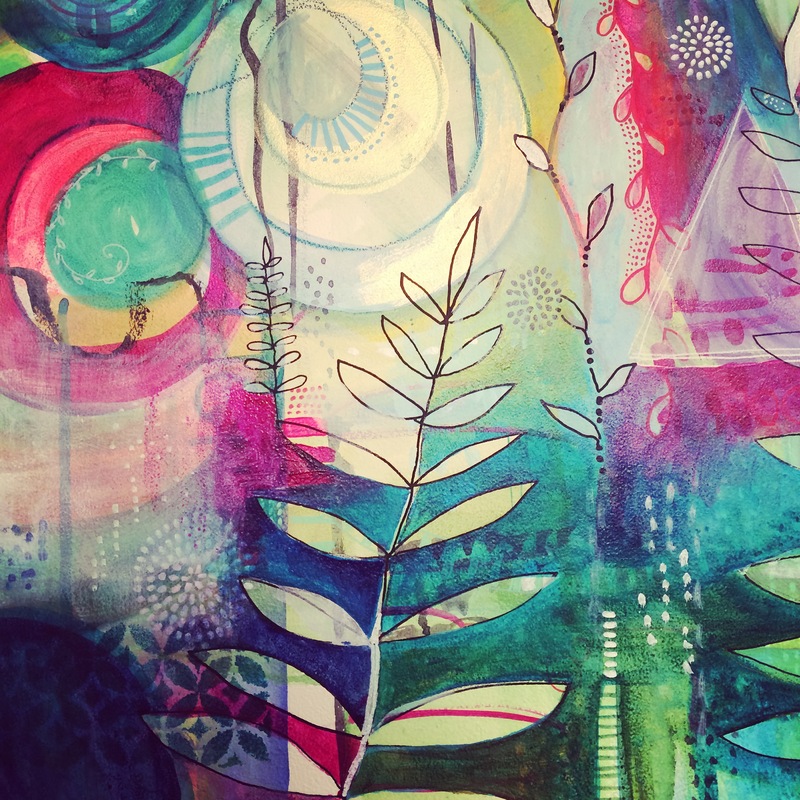 Effective manifesting requires that we set clear intentions that align with our SOUL GIFTS. In your first session I'll look up your Soul Profile in the Akashic Records. You'll learn how you were divinely created to express and shine. This information is the foundation for magical manifesting and can bring clarity to all your creative endeavors. You have a unique and detailed Manifesting Blueprint. It's the way you were divinely wired to create. In your first session I'll also look up this information in your Akashic Records. We'll take a deep dive into this process and HOW you can start expressing your soul gifts in ways that work best for you. 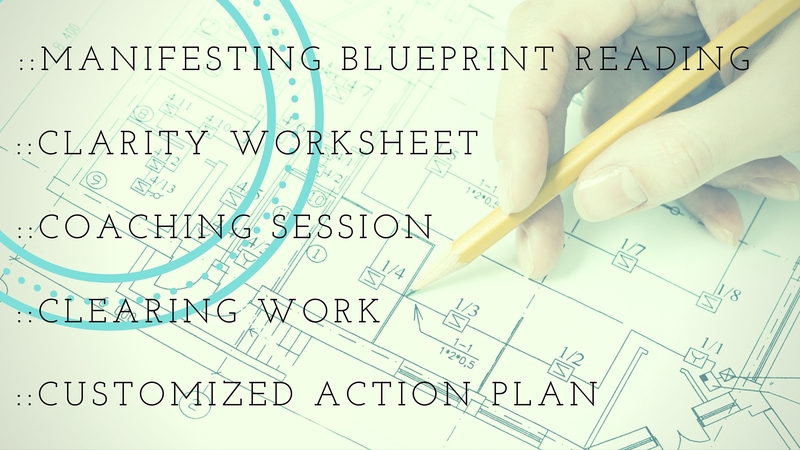 We'll also take a look at how your current actions are lining up with your blueprint. Are you doing things that work for you? We'll look into what maybe working and find out what isn't. Putting this information into action can transform your manifesting results and shed light on why some things get results for you and some don't. Once you get all of this valuable soul level wisdom, you're going to want to know what to do with it. Most readings leave you to ponder and figure out how to implement on your own. However, your Manifesting Blueprint needs to be acted on in order to experience the results. This isn't passive, "interesting" information. It's potent and life-changing, but you have to take action. We'll talk about the tools you need to integrate, experiment and connect with your powerful manifesting abilities. 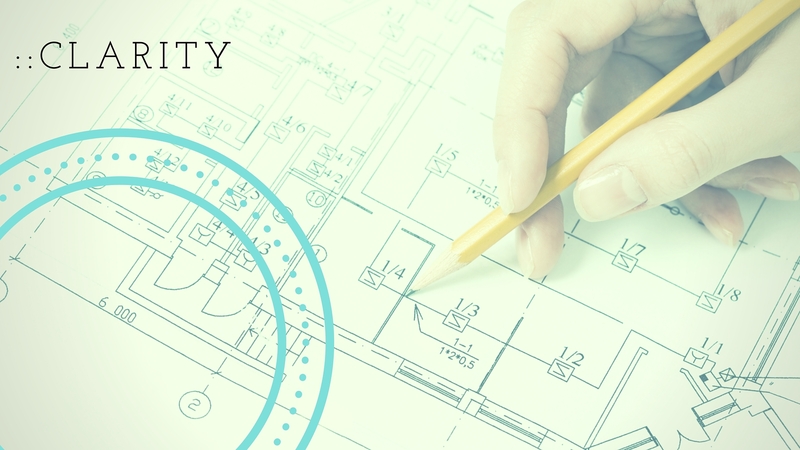 You'll receive a Manifesting Blueprint Clarity Workbook after your 1st session. In your 2nd session we'll focus on clearing the energetic blocks that might be holding you back and making a plan of action so you can put your Blueprint to work and start seeing change. I will open your Akashic Records before your session and look up your SOUL PROFILE and your SOUL MANIFESTING BLUEPRINT. We'll dive deep into who you are at soul level, your soul's gifts, and the unique way you are divinely designed to manifest with the greatest ease. If you're in the US we'll chat on the phone, and I'll record your session and email it to you afterwards. If you're outside the US we'll connect via Skype. As a follow-up from Session 1 you'll also receive this detailed coaching workbook to help you integrate all that juicy soul level information. The most beneficial reading is the one you can put into action. This workbook is designed to help you take your personal Akashic Records information out of the abstract "interesting" department and discover how to apply it in your actual life. After you've had some time to integrate and process with your workbook (a week or so), we'll schedule your 2nd Session. I'll have you share the situation you are most wanting to shift in your life before we meet, and I'll open your Akashic Records once again to find out if there are any blocks and restrictions impacting your ability to create the changes you desire. If so, I'll do energetic clearing work in your records. When we chat on the phone, I'll share all of this information and we'll talk about tangible ways you can take action to get your manifestation underway. I'll record the session and send it to you along with a little homework to help you get started immediately taking new actions and integrating the clearing work. Overall this process has all the components necessary to get you started manifesting in a powerful way. I'm offering this because as divine beings we are all here to create. I want you to have the opportunity to experience your gifts and start living and experiencing the life you have been dreaming about up until now. If you can dream it, it's possible. Your life is a work of art, and I want to share the tools you need to start crafting and shaping it the way you choose. This intuitive coaching package is designed to jump start your manifesting process and is valued at $800. It's available right now for $497. Click below to sign up and schedule your first appointment! The Akashic Records are the energetic archive of your soul's collective experiences. They are accessed intuitively and provide information about who you are at soul level, your past lives, and guidance for living in alignment with your authentic gifts. For more information check out this blog post on The Akashic Records. What are "blocks and restrictions"? When I refer to energetic blocks and restrictions I am talking about the negative residue and filters that have been created by you over lifetimes. We all create these negative energies (albeit oftentimes unconsciously) due to negative choices we have made. Within the context of my Akashic Record work, a negative choice is basically anything that takes us out of alignment with our divinity. Negative choices get made all the time, but often we aren't aware of the energetic consequences. Also, these choices have a cumulative effect and can create filters that obscure the truth... thus contributing to more negative choices. Clearing these energies opens the door to living a more authentic and empowered existence because we are able to see our truth more clearly and create in alignment with our Soul. We still have to take action and walk through that door, but the way is cleared. Why do you send homework after a clearing session? Just like your intentions set the tone for your session, your actions have a big impact on how you experience the results of your reading. Energetic clearing work is very potent, but it does have to "trickle down" from the higher dimensions into the 3rd dimension where you currently are. Without getting into too much esoteric stuff... we make things happen in our 3rd dimensional realities by DO-ing ~ by taking new action. I send you homework so you have a focused new action to help you physically shift and align with the higher dimensional clearing that was done. It helps speed up the process so you can experience changes more quickly. How well you do the homework has no impact on the actual clearing. Once that is done, it's done. The homework simply helps you integrate. Of course, I always recommend doing it, but it's your choice to follow through or not. What is the difference between a Manifesting Blueprint Reading and a Soul Realignment Session? Both Manifesting Blueprint Readings and Soul Realignment Readings involve accessing your Akashic Records. The main difference is the information we are gathering and the amount of clearing work we're doing. 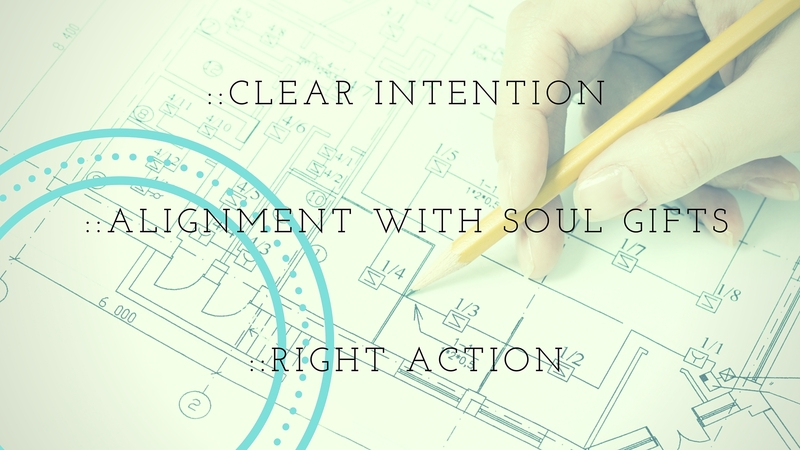 A Soul Realignment is highly focused on deep clearing work whereas a Manifesting Blueprint is focused on HOW you create and the way you were designed to do this BEST. It is more likely that past-life information will come up in a Soul Realignment Reading, but because I'm including some clearing work with this special package there may be some information of this nature in your 2nd session. Why are my intentions important for the reading? When you schedule a reading with me, you'll notice that I always ask what you are committed to creating in the next 3-6 months? It's important for you to set intentions for a reading because the information and experience is extremely responsive to your energy. You are the powerful creator of your experiences in life and therefore your energy determines the quality and direction of your session. It really is all about you : ) and that's why I ask you to step fully into the driver's seat and clarify what you really want to receive. It grounds the reading and deepens the experience all around. How is an Akashic Record Reading different from an astrology, tarot or other type of intuitive session? An Akashic Record Reading is different from most other types of intuitive readings in that it directly accesses your soul's archive which spans all of your lifetimes. In a reading you can expect to gain insight about qualities that make up your soul blueprint and span all your soul's experiences. It's information about your essence that you can use to manifest and create a more fulfilling life. It isn't a reading geared toward predictions, contact with deceased loved ones or answers to questions like "should I buy the house when mercury is in retrograde?" There is a vast amount of information in the Akashic Records. Therefore, I only open records with permission, and with the personal intention that all information be accessed for the highest good of all involved. I ground the readings by staying very precise about the information I'm asking for. I do the actual intuitive "research" in your records before we get on the phone and will ask for some information from you when you book your session so I can prepare your reading. Depending on the focus of the reading, you may receive information about your soul's essence, your past lifetimes, choices that were made, relationships, and patterns of expressing that may be the root causes of issues you are currently experiencing. Usually past life information comes up in the context of clearing because we want to understand what choices you made that created negative energetic residue and clear these energies from your records. It is also possible that we will discuss your current life lessons, your spirit guides, specific life situations where you might be seeking guidance and clearing and even chakra balancing. I do connect with your Spirit Guides and use tarot cards when I do coaching sessions because I find these resources are better suited to daily life and the application of the deep soul information we gather from the Akashic Records.